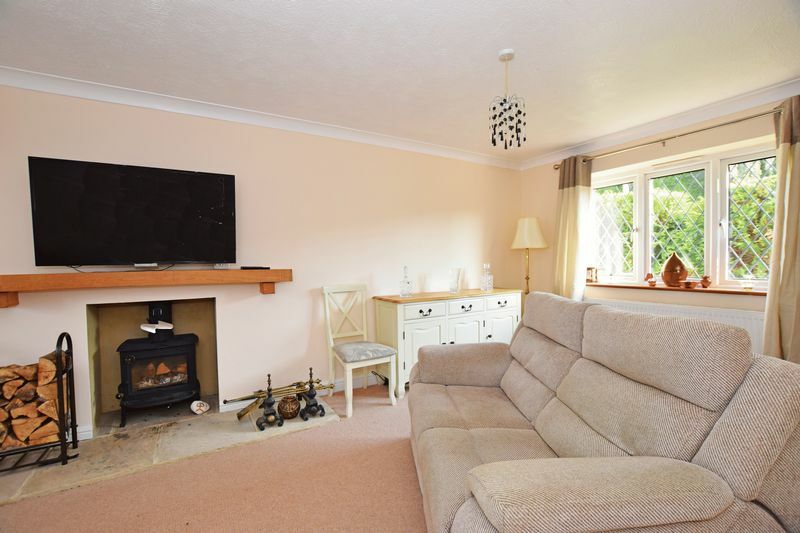 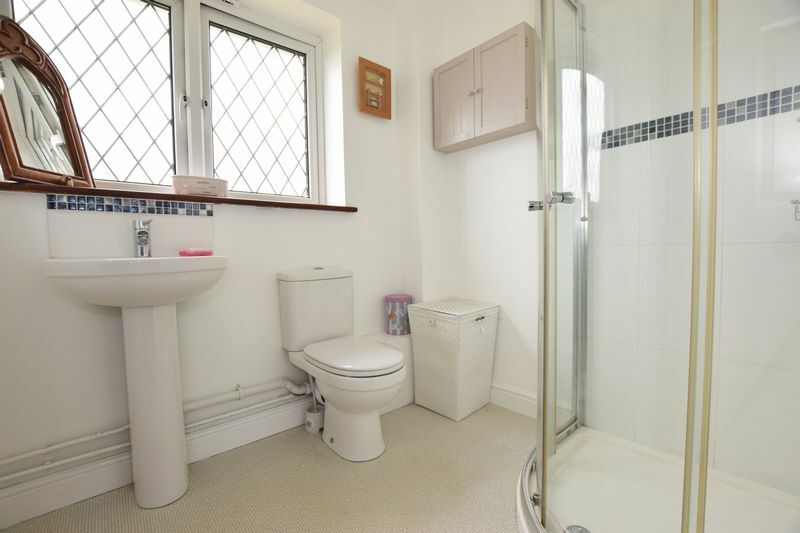 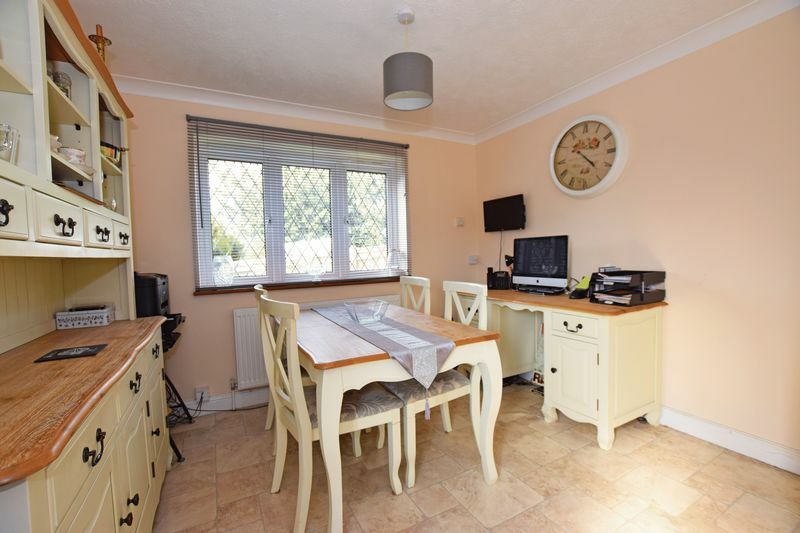 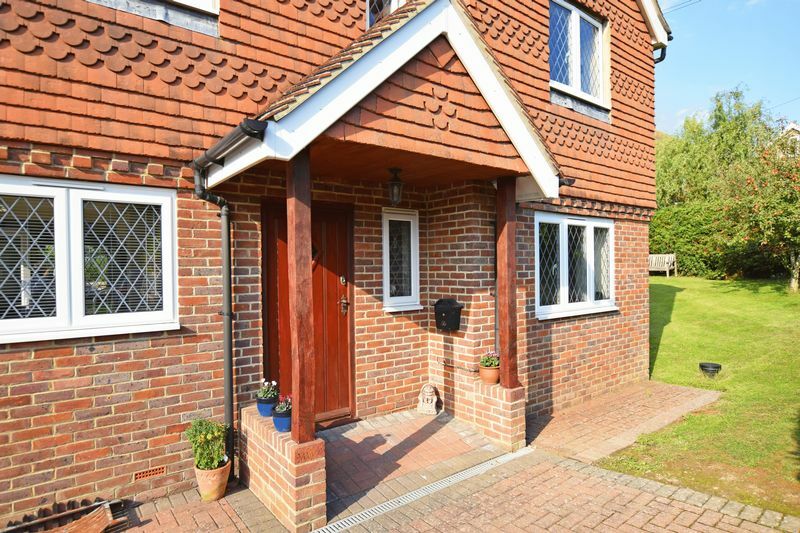 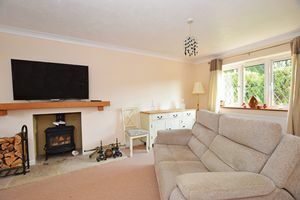 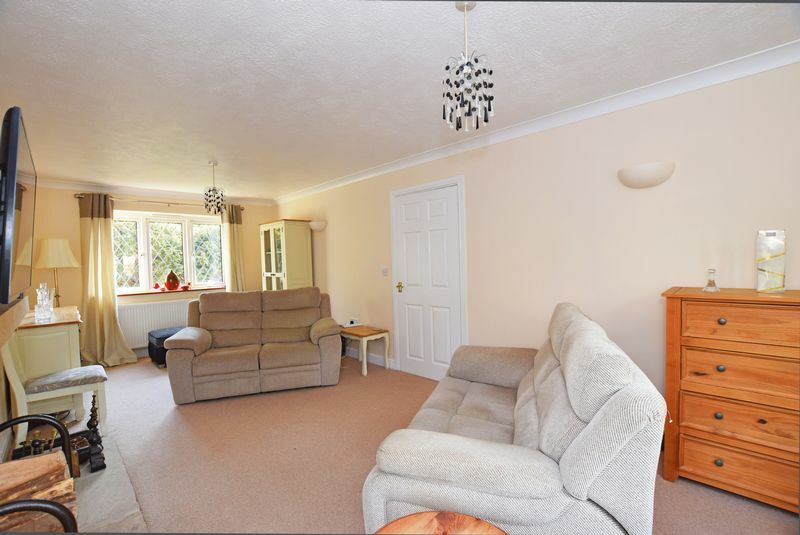 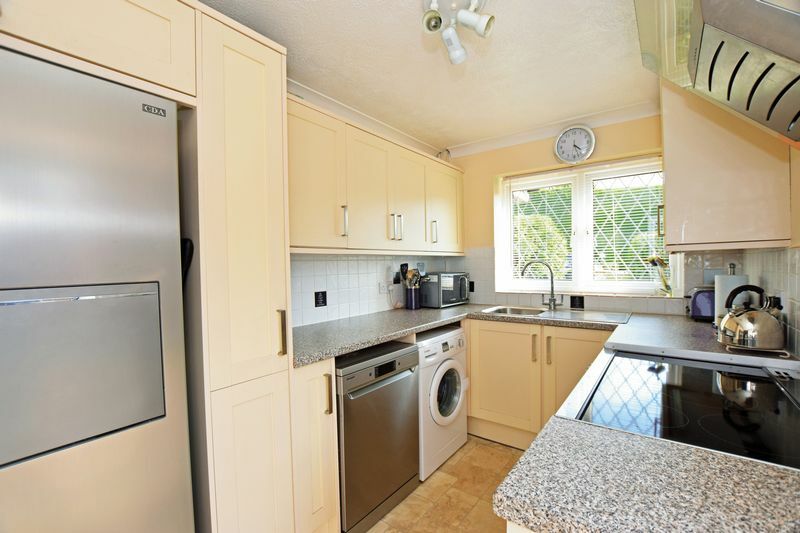 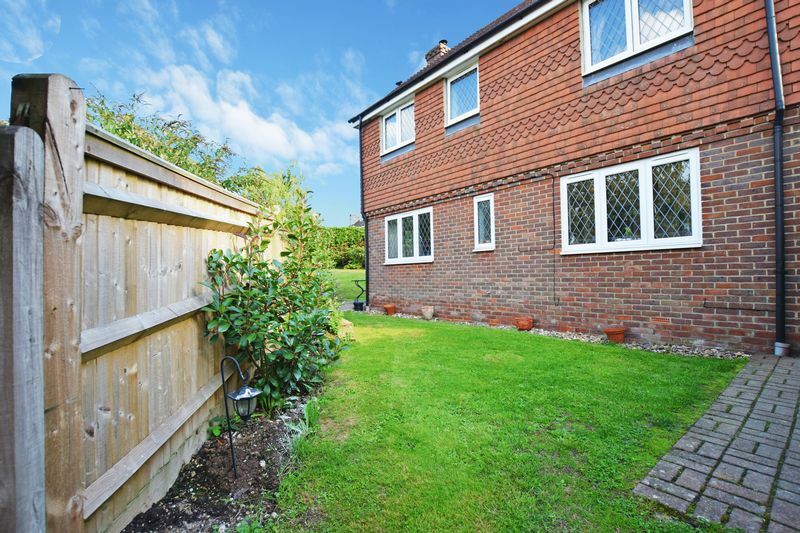 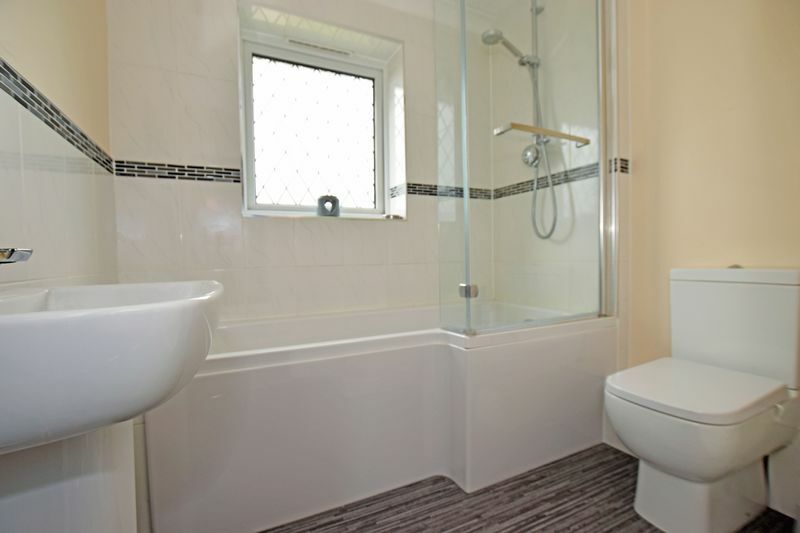 This 3 bedroom detached house is superbly presented and offers plenty of bright and spacious rooms. 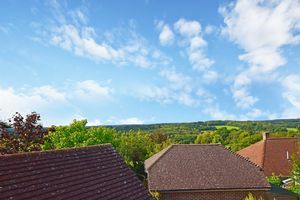 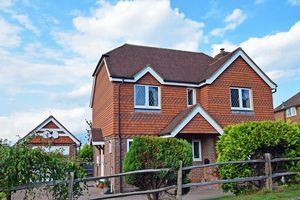 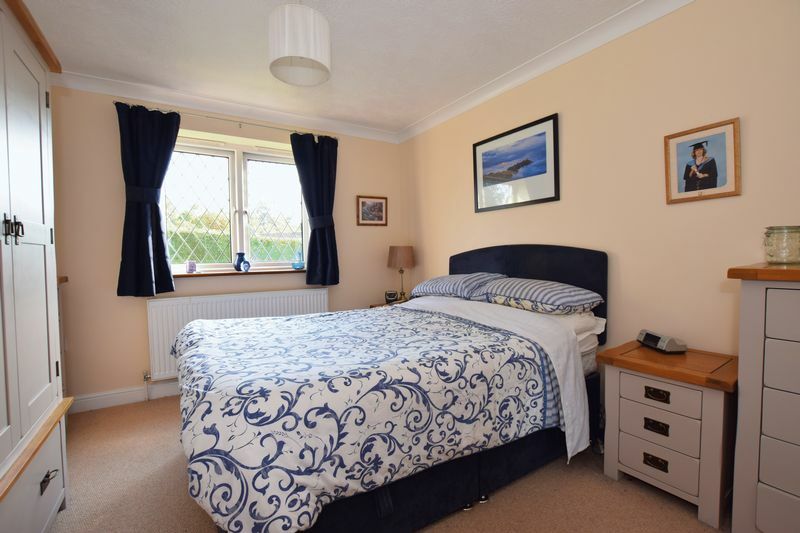 Located in the popular village of Blackboys this lovely house occupies a good size plot with superb views over the area, especially from the first floor windows. 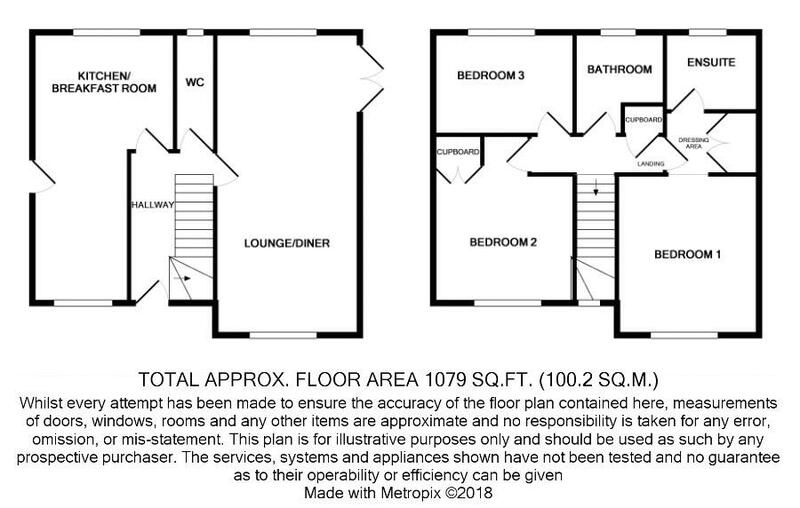 The current owners have lived in the house for many years and have altered the layout to give the house a modern Kitchen/Breakfast room to complement the open plan Lounge/Diner. 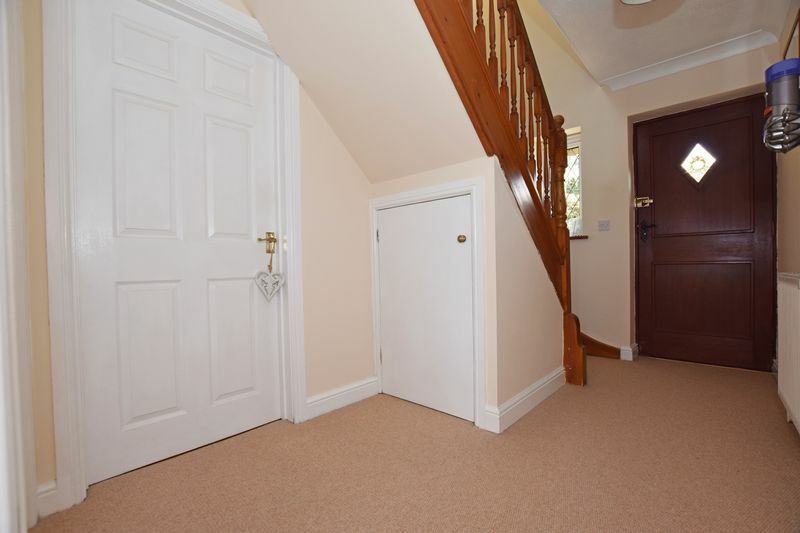 The house has extra features such as the wide entrance hall which gives the house a sense of space. 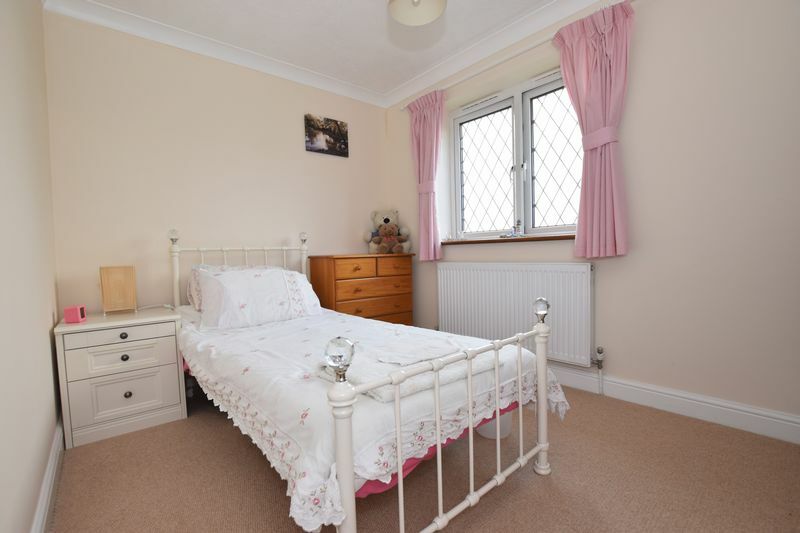 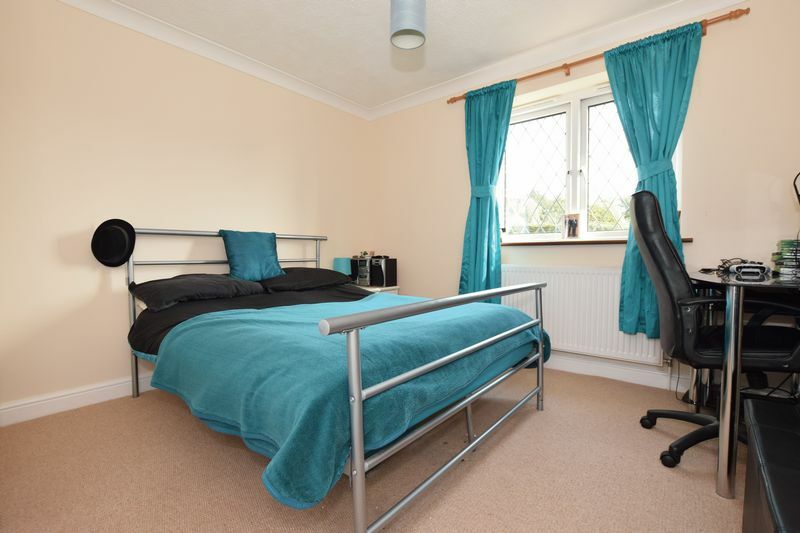 Upstairs the main bedroom has a dressing area as well as an en-suite and the other two bedrooms are good size doubles. From upstairs at the rear the views are exceptional. 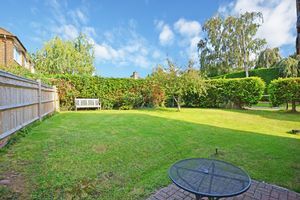 Outside this house has gardens to 3 sides as well as a garage and large driveway which could accommodate multiple cars.